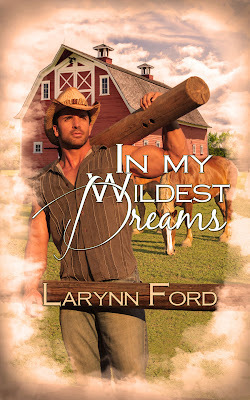 Larynn Ford: Limited Time Sale Price! Only three days left to get In My Wildest Dreams at the special price of 99 cents! The sale ends January 27, 2014 so head on over to Amazon, pick up your copy, and enjoy. Don't forget that Lynzi and Layne's adventures continue with Dreams Do Come True scheduled for release this Summer from Soul Mate Publishing!